We aim to provide quality services to all our water coolers and water fountains customers to ensure that we met their requirements time after time. Every drinking water fountain is unique and has intricate care processes. We have a team of highly skilled water specialists who are able to install your drinking water fountain. They will be able to provide you with assistance on the purchase, installation and ongoing maintenance of your drinking water fountains. Our water fountain customers are a long term consideration for us. We offer both indoor and outdoor drinking water fountains. Each drinking water fountain has a specific installation process. 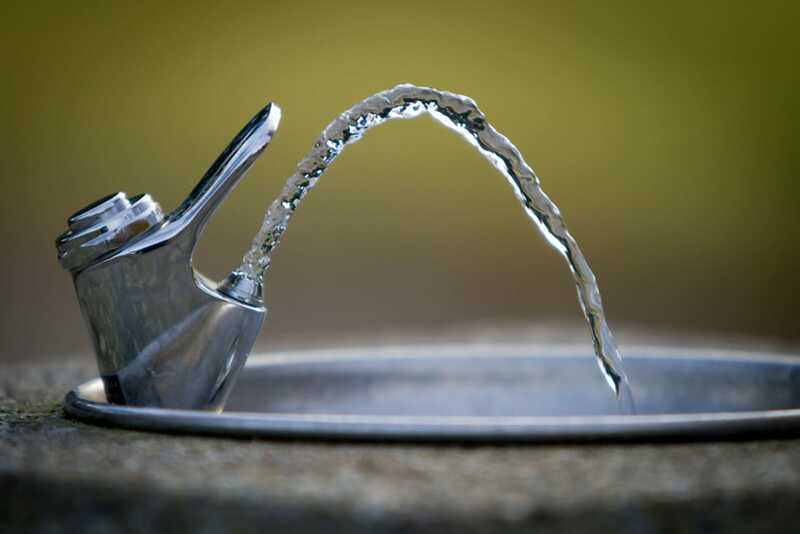 Water fountains need to be connected to a water mains supply and can be installed at various heights depending on the environment. It is important for the specialist to provide you with accurate information. We are guaranteed to provide you with the necessary expertise and information as possible. Our team is friendly, patient and efficient. Most of our customer service takes place in house and we assure you that your call will be answered or your email will have a response. We have a manufacturer warranty on all water fountains. This gives you peace of mind that you are covered for a period of time in the event something goes wrong. We thus strive on maintenance and the up-keep of your water fountain. If you are interested in finding out more about our accessories and spare parts or you would like to order from Drinking Water Fountains, please feel free to contact us on 084 5500 4455. Alternatively, you can email us at quotations@thewaterdeliverycompany.com and one of our friendly staff members will gladly assist you. We look forward to hearing from you.